Are you selling or buying a home with a pool? Did you know standard home inspections do not include swimming pools? 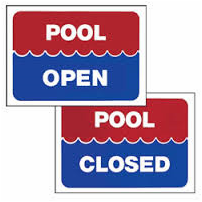 Let us provide you the peace of mind that the pool & equipment are in proper working condition. We have affordable pricing packages to accommodate your need. Pool Maintenance is not just vacuuming the pool. In today's world, with schedules busier than ever, allowing us to maintain your pool will give you more time to enjoy your weekend. When we maintain your pool, we take a proactive approach by keeping your filtration, heating, and other equipment in proper operating condition. Additionally, we increase the longevity of your liner or gunite finish by weekly chemical balancing. 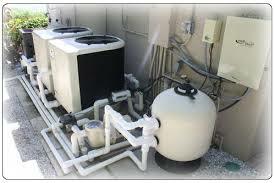 Furthermore, our standard maintenance is available weekly, or bi-weekly based on your pool need. Prepping a pool for the swimming season or closing it down for the winter can be a lot of work. We offer complete packages at competitive pricing. All required chemicals, cover cleaning, standard filtration, plumbing, automatic sanitizer, and heater services are included in our opening & closing costs. Above ground pools start at $250.00, Inground pools start at $350.00. *If you have any additional questions, please feel free to contact us anytime. 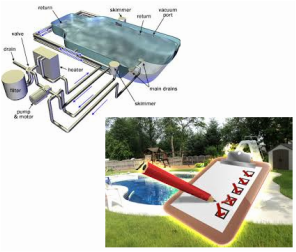 ﻿When your pool and/or your filtration system are not working properly, contact us to get you back on track. Includes: basic plumbing repairs within filtration system, filter, pump, heater, re-plumb filter system, and sanitizer repairs. Does Not Include: Complete re-plumbing of lines from filter to pool. These are quoted on a per job basis. High filter pressure is defined as running 10-15 P.S.I. 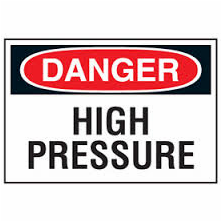 over your normal operating pressure. D.E. and cartridge filters, due to the smaller particles they filter, will increase their pressure faster than a sand filter. Cloudy water or algae need to pass through your filter in order to clear your water. These can raise your pressure within one hour of starting your filter. How often do I need to clean my pool and baskets? Skimmer baskets unless you have heavy vegetation, check three times a week, and your pump basket at least once a week. Pine needles along with mowed grass are quick to fill pump baskets. If you have lots of them, check baskets more frequently. Why do my eyes burn, and my skin itch? Contrary to popular belief, it is not chlorine that causes these common complaints. It is actually your swimming pool's PH level being off balance. PH refers to how acidic the water is. The perfect PH range is 7.2-7.8. 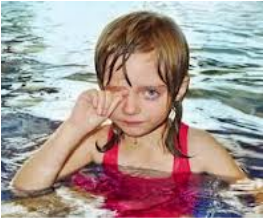 Besides burning eyes or itchy skin, other symptoms are slightly cloudy water, excessive use of chlorine. The fix is simple. Let us test your water, and advise the quantity of PH balancer needed to bring into proper range.